On this beautiful Saturday, December 12, mail a picture and note to someone who lives far away! Who do you want to mail a letter to today? 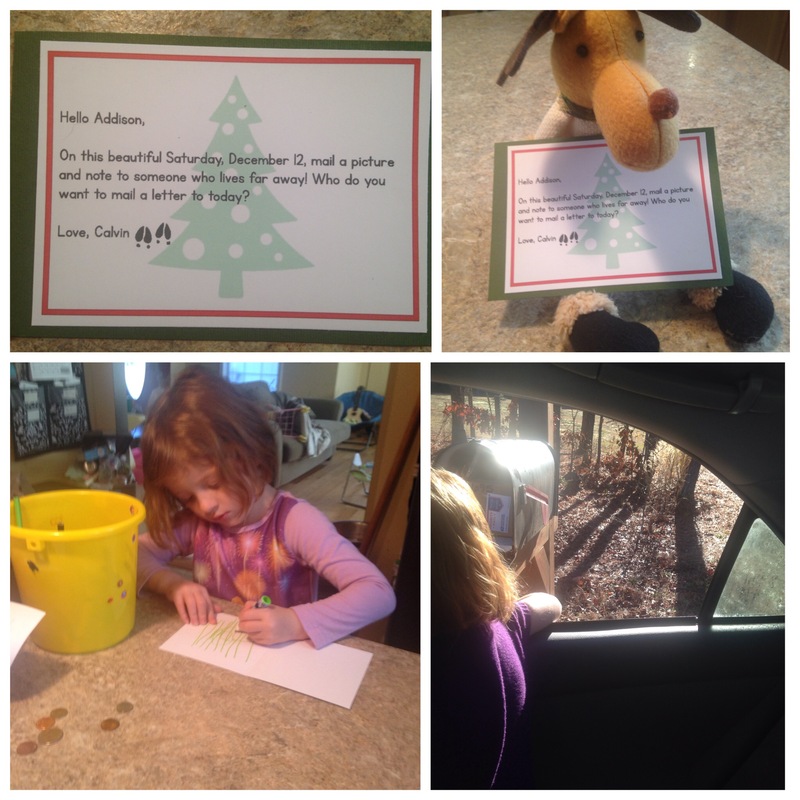 Grannie was the lucky one who received a letter and picture from Addison! As always, Grannie was very excited to receive it!